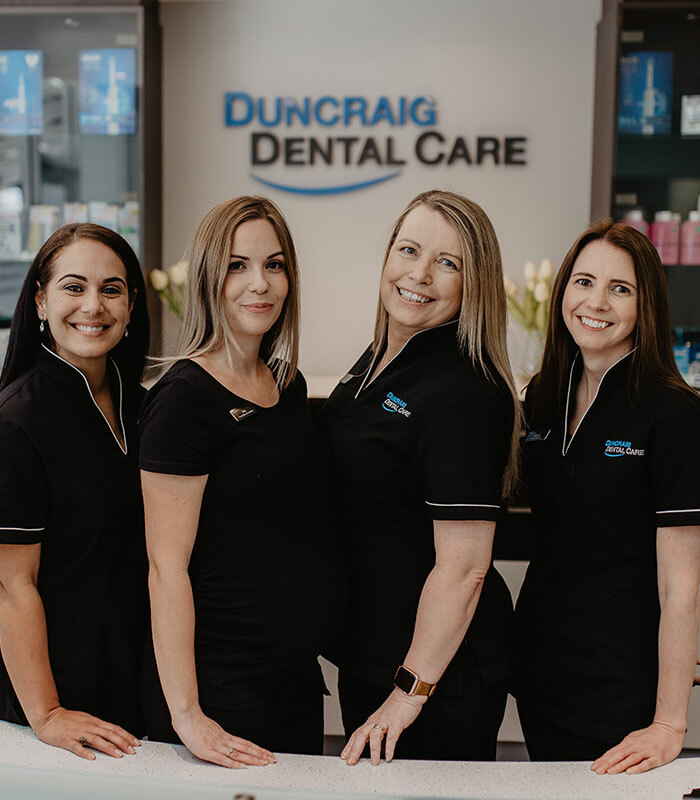 At Duncraig Dental Care we understand the financial pressure and constraints experienced in every day life. With rising taxes and costs of living, we strive to provide everyone with optimal, affordable dental treatment whilst maintaining our uncompromising standard of quality and care. The payment plan options we offer can help you do just that. With Zip Money Mediplan you can pay your dental treatment off over a period of up to 12 months interest free. We take the cost out of the equation by providing the highest standard of care through transparent, flexible and easy to use interest free options. 100% digital experience, 3-minute mobile application in clinic or at home. No need to physically sign a contract. We do not ask for payslips or supporting documentation as we use proprietary technology to assess the patient’s application. No deposit required. The limit in the account can be used to cover 100% of the cost. Once account is setup, the funds are available. No expiry date. If you would like to discuss which option would best suit your needs please do not hesitate to contact us for more information.